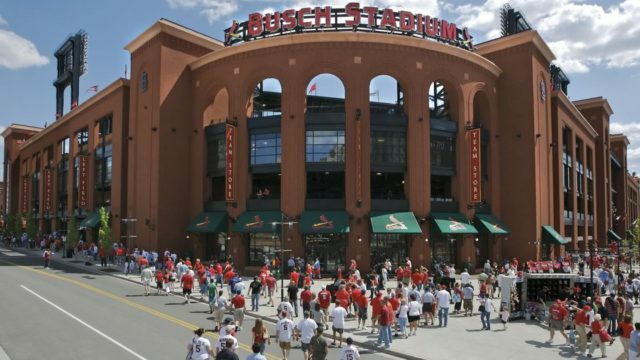 St. Louis Cardinals fans are flocking to Busch Stadium this season to watch the Birds play in all their baseball glory. Summer brings a new energy into our city that we as St. Louisans cherish, and you can bet your mystery hair Carlos Martinez bobble head giveaway from this weekend’s series that we attend every Cardinals game, whether rain or shine or unbearable humidity is involved. Going to Cardinals games is considered a rite of passage for many future fans of the boys in red. Plus, having the Cardinals as our city’s major league baseball team is what makes many native St. Louisans proud to call The Lou their home. They always ask where you went to high school. If they bump into someone on the street by accident, you might here an “ope” followed by a very sincere apology (this can also be extended to other parts of the Midwest). Their driving habits required “The New Unofficial City of St. Louis Visitor’s Guide to Driving in St. Louis” to be featured on the local news. When it comes to booing at Cubs fans on the street or in the stadium, they are fearless. St. Louis Cardinals fans are truly loyal to the end. You can feel their excited energy emanating throughout the stands at Busch Stadium, across the street at Ballpark Village, and in the packed seats of the Metro. They’re not going to turn their backs on the Birds, even if they hit a losing streak. The Cardinals are a part of the heart of this city. For this weekend’s series against the Atlanta Braves, the Cardinals want to give back to the fans that have supported their every milestone, from spring training scrimmages to World Series championships. 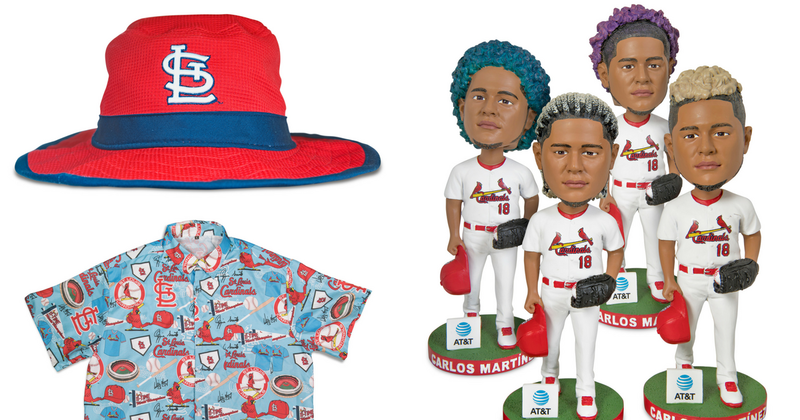 June 29th through July 1st, grab great giveaways all weekend long, including an all over print button-up shirt, mystery hair Carlos Martinez bobblehead, and a Cardinals bucket hat! 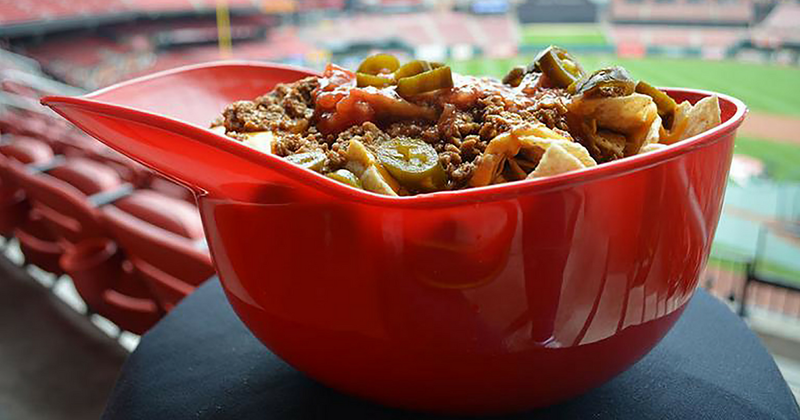 Margaritaville Night returns to Busch Stadium on Friday, June 29th! 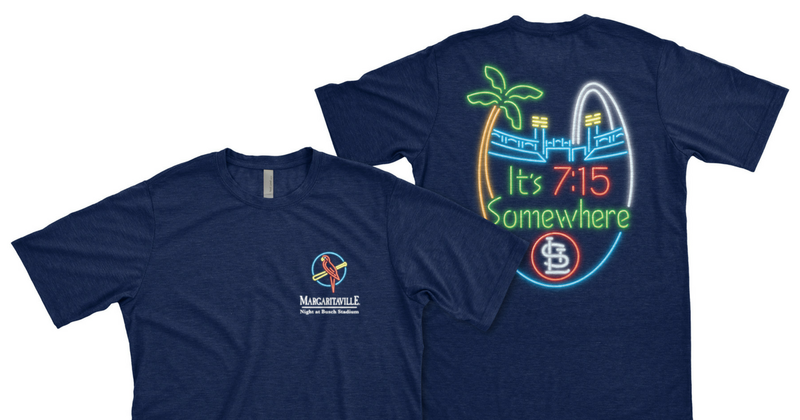 Fans purchasing a special theme ticket will receive a Margaritaville-inspired Cardinals t-shirt. And all fans can enjoy a pre-game concert by the Boat Drunks in the Budweiser Terrace. Snag your tickets at cardinals.com/promotions. And if you’re coming in from out of town to catch a Cardinals game this summer, book the Cards Cash package with Hilton and get a $20 Cards Cash gift card when you check in! 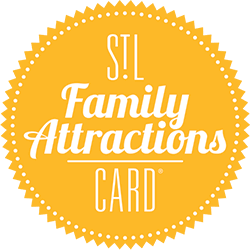 This season, use your Family Attractions Card to get 50% OFF your Cardinals tickets to Wednesday home games! Every offer, deal and discount on the Family Attractions Card is completely free to use because we want you to discover more about the city we call home!